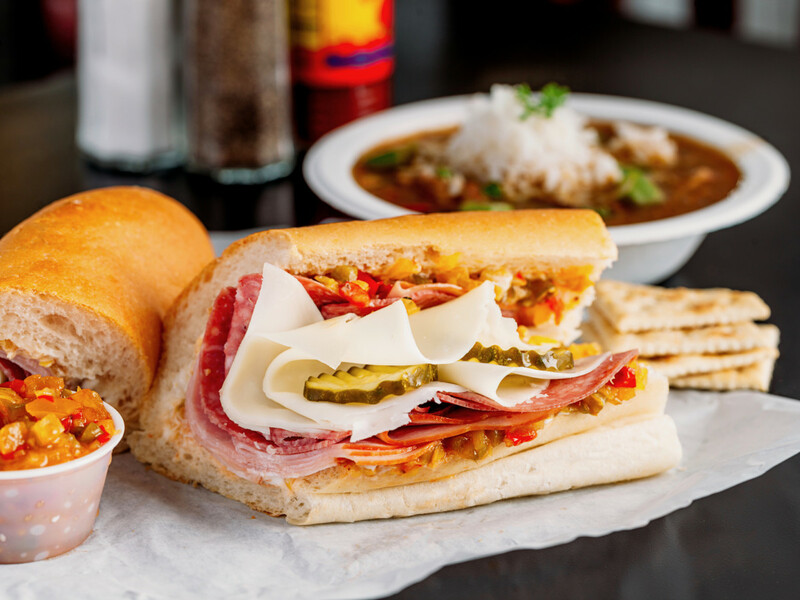 Legacy Restaurants announced it will open its third location of Antone’s Famous Po’ Boys in the Medical Towers Building at 1709 Dryden Rd. 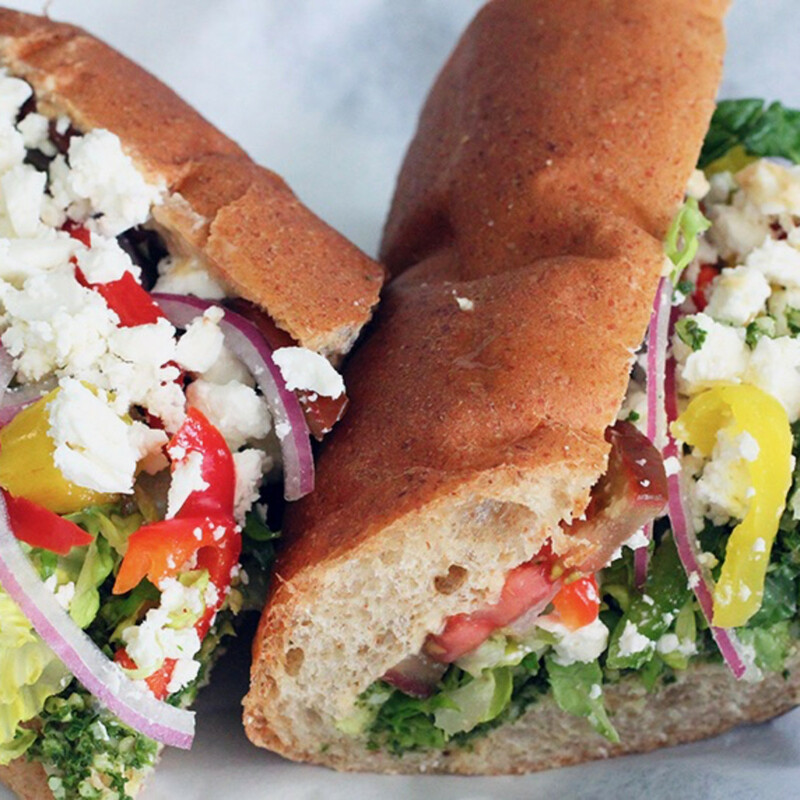 Best known for its deli sandwiches like the Original (ham, salami, provolone, chow chow, mayo) and the Turkey and Swiss, the new Antone's will also serve breakfast for the first time. 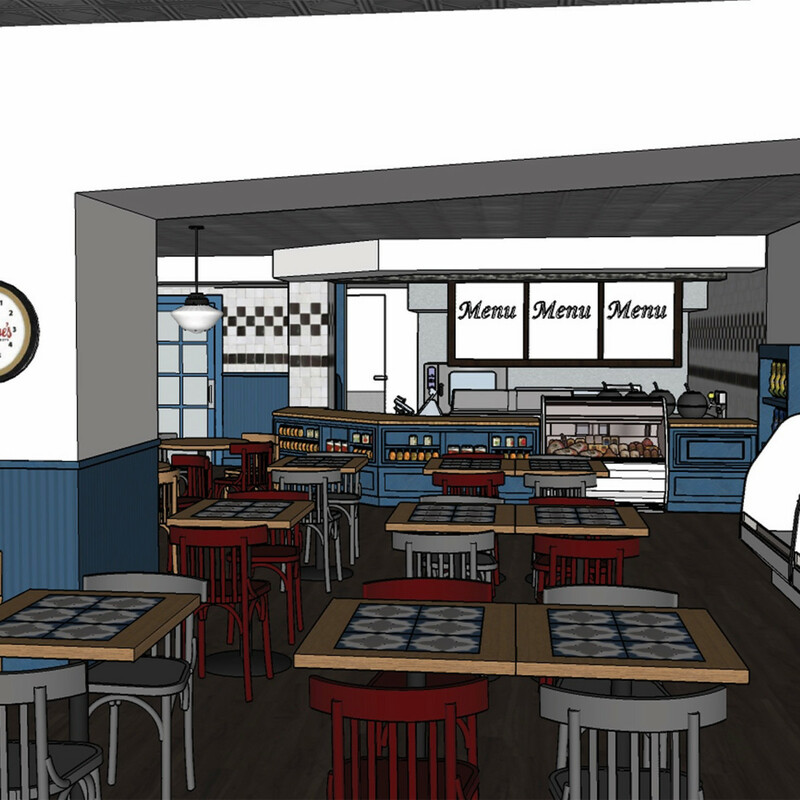 In addition to both dine-in and to-go options, the new location will allow the restaurant to expand its popular catering arm throughout the Medical Center. 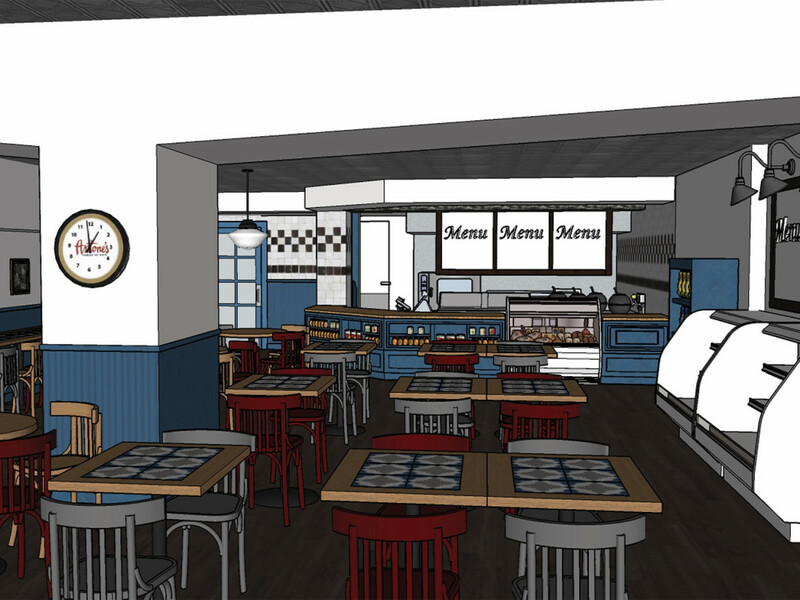 Local firm Construction Concepts will handle the buildout, which should mimic the look of Antone's two existing locations near the Galleria and in Garden Oaks. If all goes according to plan, the restaurant will open this summer. As Horowitz notes, Antone's is poised for growth. Legacy recently ended the license agreements that allowed other restaurants to operate with the Antone's name; doing so eliminates confusion in the marketplace and ends the debates about which version is the "real Antone's." 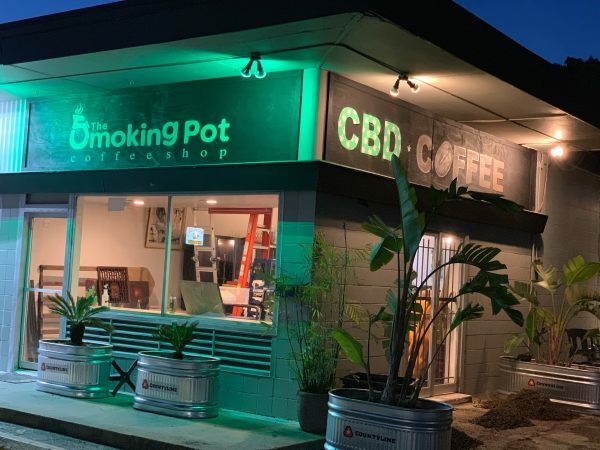 While plans to open in west Houston have been scuttled due to "timing issues" with the completion of the space, Horowitz tells CultureMap in an email that the company "wanted to focus more on locations inside of town." The company has also added grab-and-go kiosks in both Greenway Plaza and the downtown tunnels. 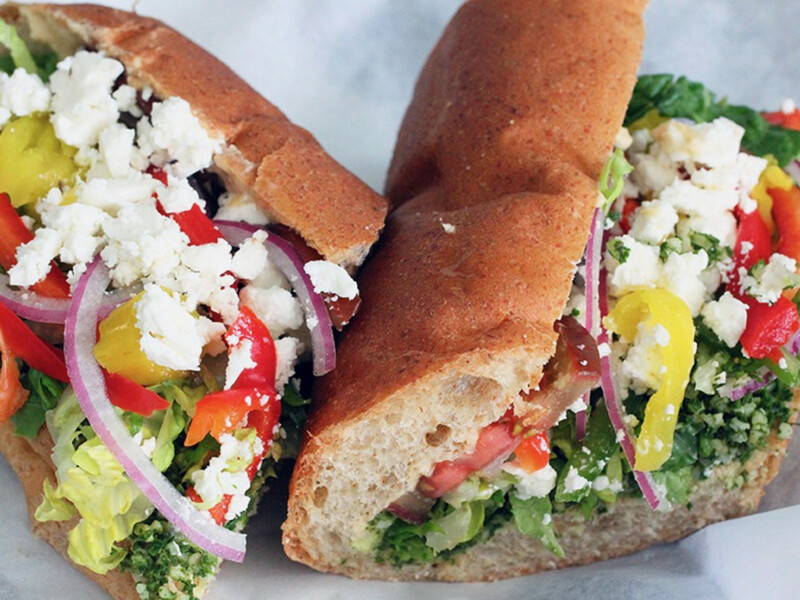 Last year, it began selling its sandwiches in Austin. 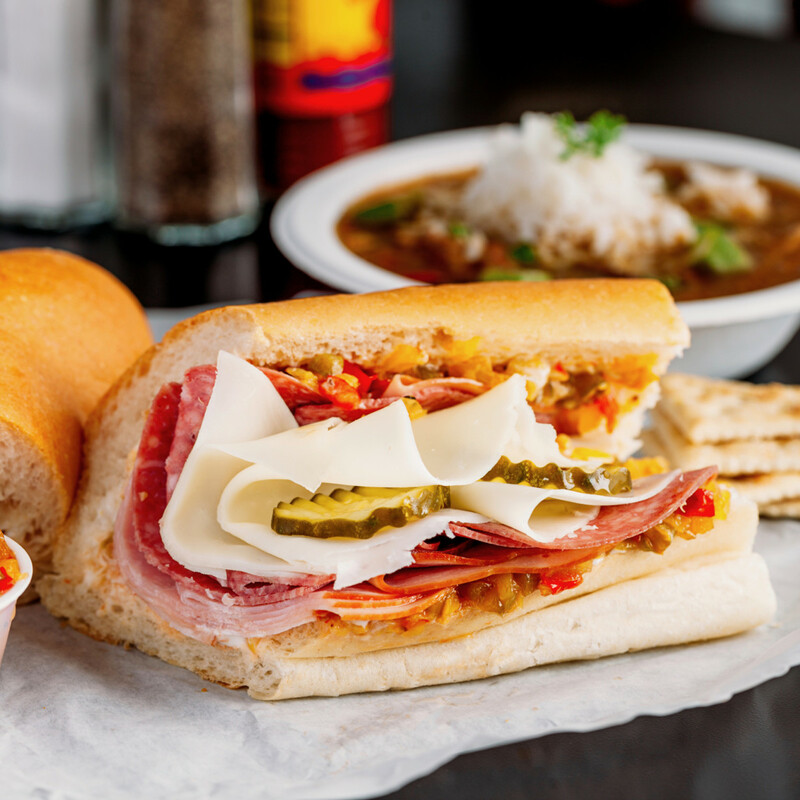 Soon, more people than ever will have to make the difficult decision between a shrimp po' boy and a Super Original.